Benefits of Membership brochure – click here for the WineGB Benefits of Membership brochure Join WineGB! 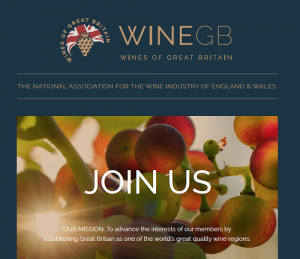 It initiates coordinated generic marketing activities for English and Welsh wine and secures marketing advice, guidance and opportunities for its members. WineGB is made up of seven Regional Vineyard Associations who play a very important role in the structure of the industry. On joining WineGB you also become a member of your geographic region. You are welcome to join another region also. 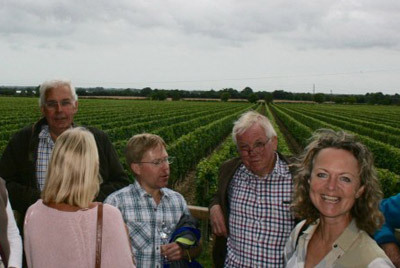 The membership subscription to both WineGB and your Regional Association is managed centrally. Please contact office@winegb.co.uk.